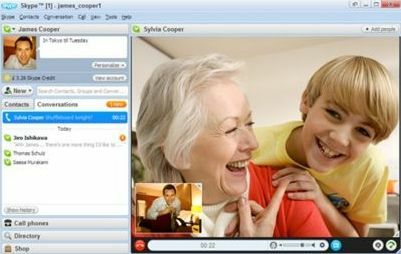 Skype Portable lets you connect to others via instant message, audio conferencing and video phone. It can also call regular phone lines from anywhere in the world. It's packaged as a portable app so you communicate on the go.